Google made a handful of television-related announcements at the National Association of Broadcasters Show television industry event. For one, Google Search will start showing live TV listings serving as your TV guide in a way that you probably hoped it had in the past. You can edit your provider for accuracy. It works for both shows and movies, which is cool. The company also announced DoubleClick’s Dynamic Ad Insertion, which it says makes ads “hyper relevant” for viewers across any screen. 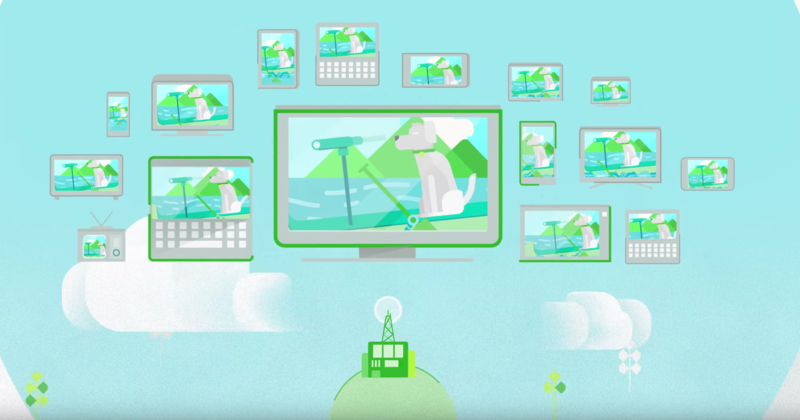 For DoubleClick for Publisher clients, Google announced that it will “seamlessly enforce” the level of control that has been established in TV across all inventory, whether sold directly or indirectly. New TV partners include MCN, Roku and Cablevision, which have all signed on to use DoubleClick for Publishers to serve ads. Finally, Google announced that it is collaborating with Autodesk on a new cloud-based rendering solution called Maya for Google Cloud Platform ZYNC Render. More on this here.